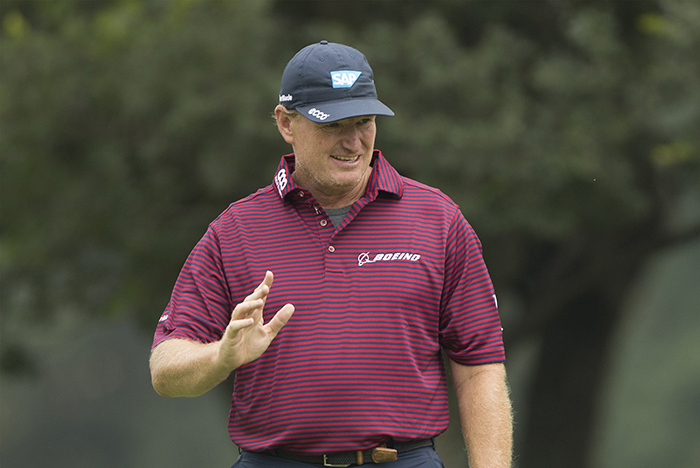 Ernie Els is at Sentosa Golf Club this week for the Singapore Open, where he’s been a runner up twice in the past. The Big Easy hosted the SA Open last week, where he missed the cut by one shot. 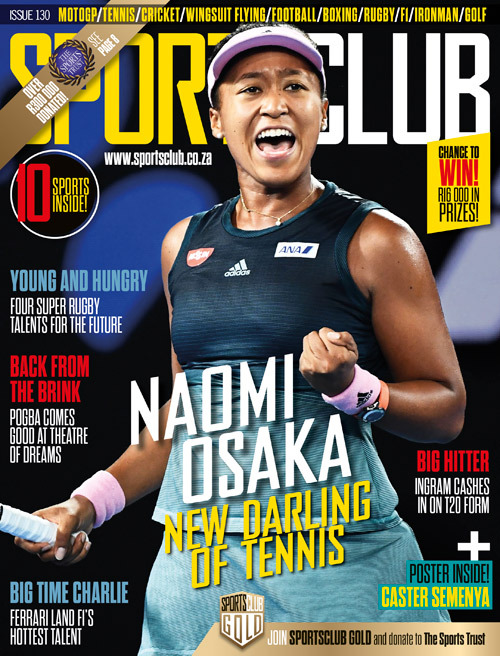 He’s looking to improve on the good form he displayed at Glendower Golf Club. ’In terms of my own game I played a lot of good stuff out there and made a lot of birdies, which was nice. Unfortunately a few bogeys at the wrong time cost me and coming up 18 on Friday I was stymied with a tree in my line, so was only able to make a five. At the time I thought that may still be good enough, but sadly the cut-line moved,’ he lamented. This week the tournament is played on a seaside layout, which has always suited Els’ game. He knows the course well and is keen to contend, but there are heavy hitters teeing up. ‘They’ve got a nice field assembled, with obviously a lot of talented Asian Tour players. My old buddy Adam Scott, a three-time winner of this event, is here too. So is Sergio Garcia. As I said, it’s shaping up to be a very enjoyable week and hats off to the Asian Tour for putting on such a good show for us,’ he said. Els’ knowledge of the layout and where to play are crucial. There are wide fairways and large greens, but placing your ball int he right shots is crucial. Shot making will be a premium in Singapore. ‘I’ve always been a fan of this golf course, which is one of the best in the entire continent. They’ve revamped the layout a bit over the years, but that’s only improved it, and the good thing is it hasn’t changed so much that I don’t feel comfortable as soon as I tee it up here,’ he said. Adam Scott is the tournament favourite, having won in 2005, 2006, and 2010. The 13-time PGA Tour winner last played the event in 2012 and finished fifth. The world number seven was hoping to win for an unprecedented fourth time and knew all too well the issues he’ll face in doing so. ‘Play my game, not get in my own way. Sometimes it is easier at courses where you’ve hit so many good shots, it all falls into place. There are so many nice feelings for me coming back to this golf course,’ he said.